• Who, Where, Why and How - its all about us!. 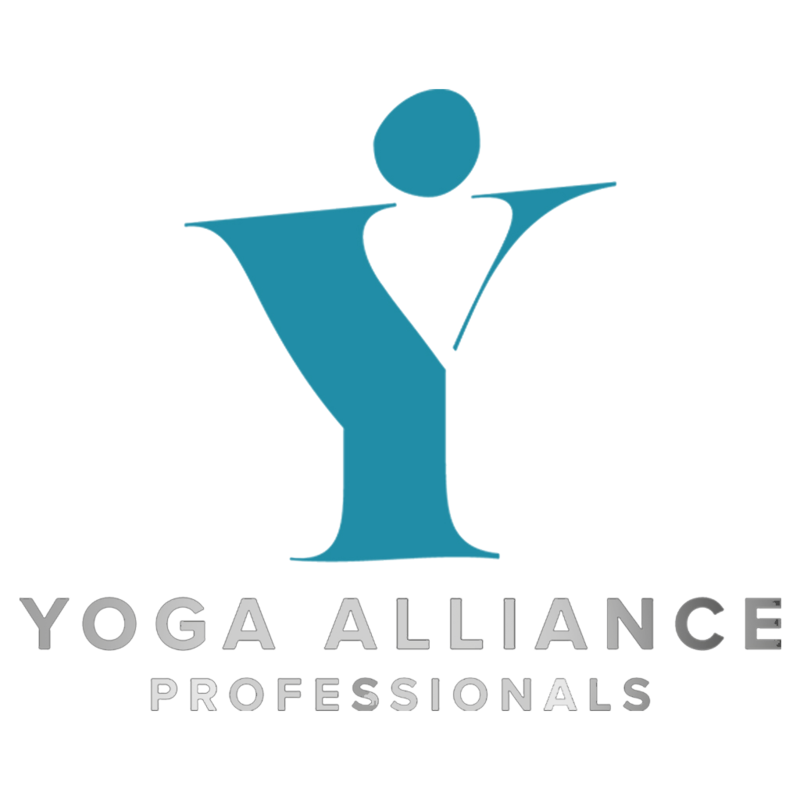 • Find Out more about the types of things you can do with yogamindspace. • Details the times and location of Club Yoga Classes. • Exactly where you are right now. • Check all the latest news - sometimes busy sometimes quiet! • Its all about Yoga - Your way. • Actively engaging with local schools - local teens. • Getting closer to your baby and understanding the changes. • Completing your post partum connection with baby. 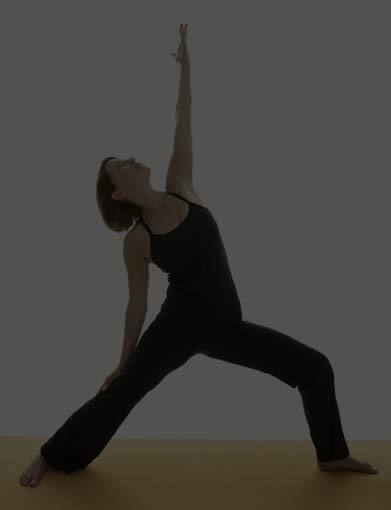 • Yoga is for all ages - create a more flexible way of living. • Be the best you can be - find out why top athletes all choose to be yoga fit. • Monthly Meditation and Yoga Nidra Classes. • Its not just hot air, find out about yogic breathing. • The meditative heart of yoga with amazing results. • Taking your practice deeper with more focus on you. • Events around the Yoga community. • Turn on Tune in Drop off. • Become the Yoga Teacher you always wanted to have. 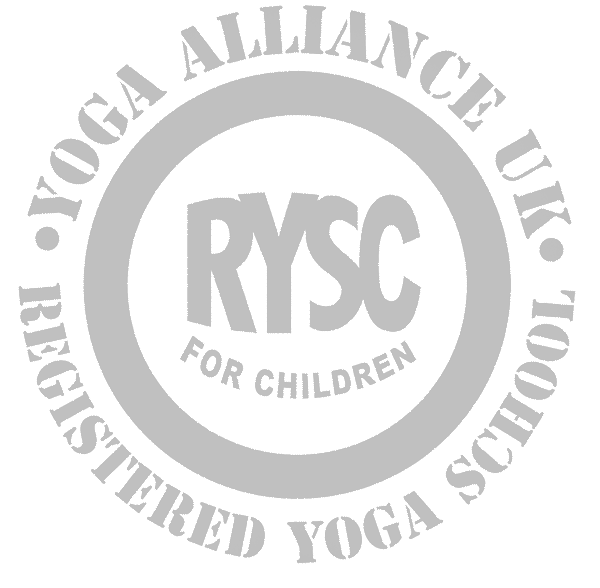 • Accreditted Course Teaching Yoga to Teens. • The Wider Yoga Community.